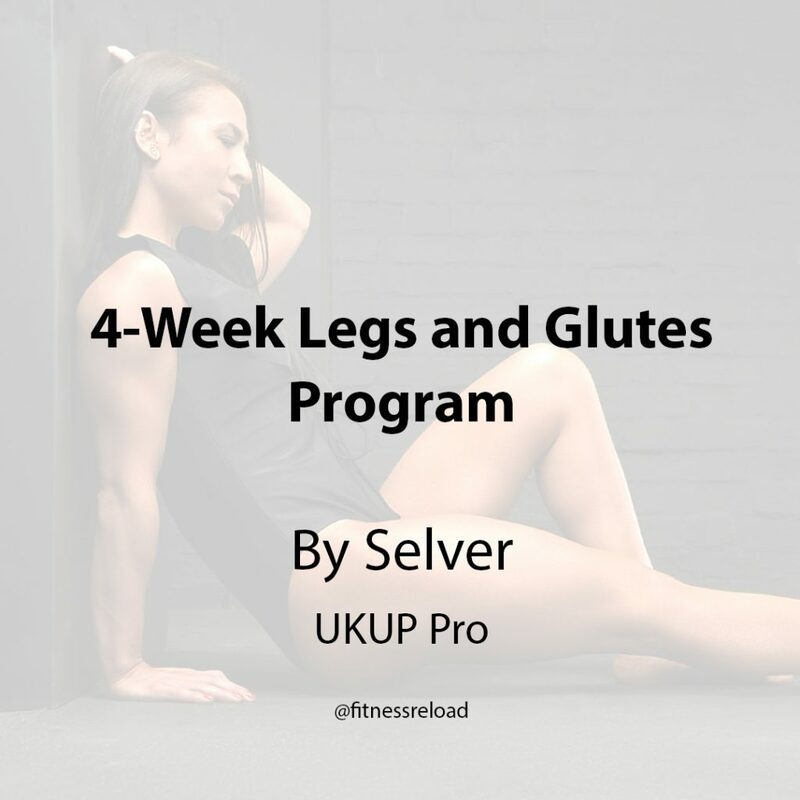 Why I have launched a Glutes E-book…? There are many programs, many e-books on social media, on internet which you can access them for free. But many people who follow me have been asking about legs and glutes program. So, I have been slowly working on it and finally decided to make it happen. I have transformed many legs and glutes and this how I have been known at my work place, I know what it work and what not. I have been coached from one of the best glute building coached in the industry Cem or you can find him on social media as @cemcondition83.